We’re making it easier than ever to find the products you need, whatever your goal. 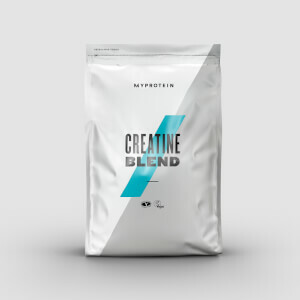 Creatine increases physical performance,1 which is great for helping you achieve your fitness goals. It doesn’t matter whether you’re trying to boost your bench press, or trying to shave a second off your track time — creatine can help you push your workouts. 1. Creatine increases physical performance in successive bursts of short-term, high intensity exercise. 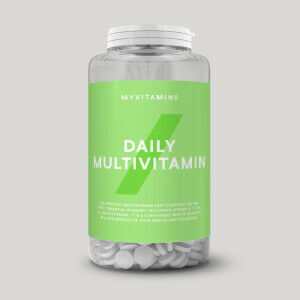 The beneficial effect is obtained with a daily intake of 3g of creatine. 2. Protein contributes to the growth and maintenance of muscle mass. When to take 100% Creatine Gluconate? Add 5g to water or a daily shake 1-2 times a day. directly before and after exercise. After 8 weeks of continued use, take 1 week off and start the cycle again. What does 100% Creatine Gluconate work well with? To compliment the performance-boosting effects of creatine, add Essential BCAA 2:1:1 – the ultimate amino-acid supplement, with an optimal ratio of 2:1:1 of leucine, isoleucine, and valine — they naturally occur in in protein and help to build and repair new muscle2. Made in a facility that also handles Milk, Soy, Egg, Gluten and products thereof. The nutritional information is based on the Unflavoured version, when choosing an alternative flavour the nutritional values may vary. Good price per kg compared to other places, and quick delivery with tracking. There is a study showing creatine gluconate gets into cells via the glucose transporter (Creatine salts provide neuroprotection even after partial impairment of the creatine transporter. Adriano et al. Neuroscience. 2017 Jan 6; 340: 299–307. doi: 10.1016/j.neuroscience.2016.02.038) which means it may be a treatment for the rare disease of creatine transporter deficiency, which I may have, and also will be better absorbed, and taken up into muscles for body builders. We have 14 different glucose transporters on cell membranes in different organs in the body, but only 1-2 creatine transporters, so it makes sense why creatine gluconate is so much better than monohydrate. Water. Possible treatment for the disease creatine transporter deficiency.